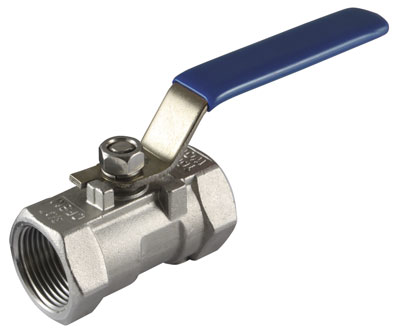 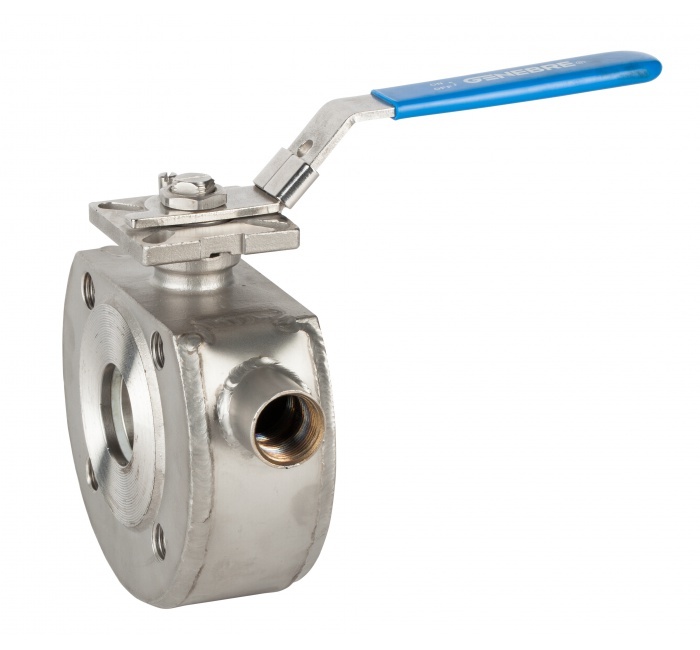 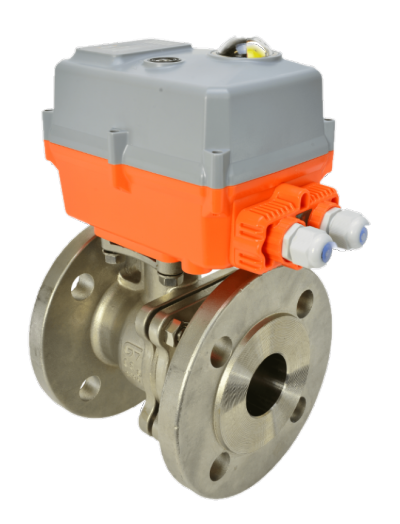 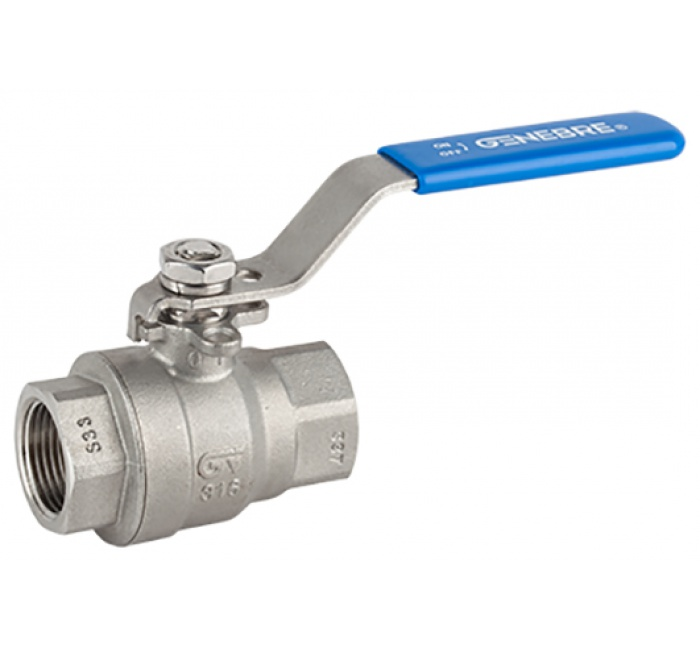 These PN16 flanged wafer pattern stainless steel ball valves offer all the advantages of a conventional ball valve but with a much shorter body length and reduced weight, making them ideal for use in skid building. 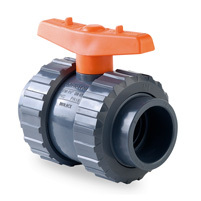 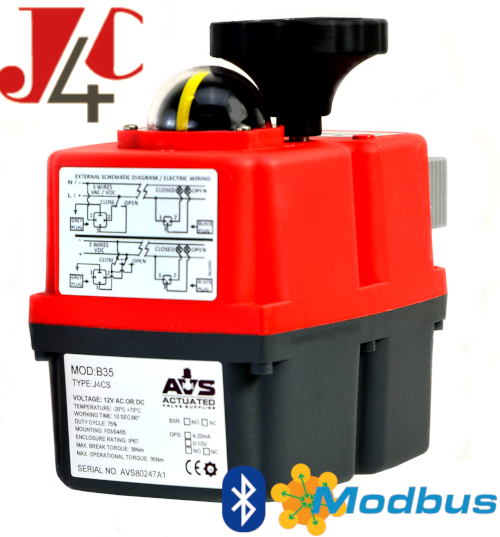 Can be fitted with heating jacket. 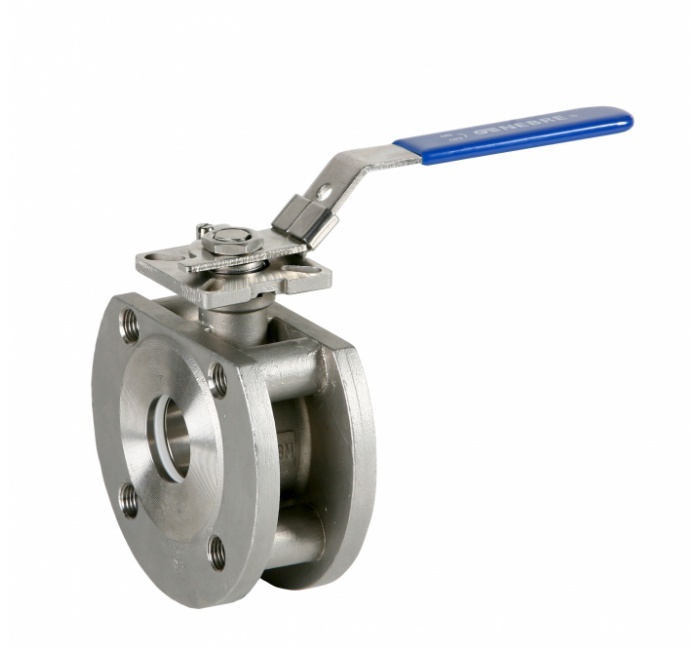 Full bore stainless steel ball valve, wafer pattern, PTFE seats and seals, PN16, -25C to +180C, ends flanged PN16 with threaded holes.